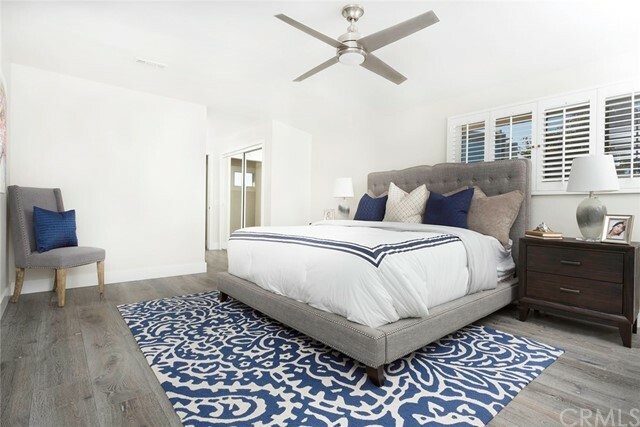 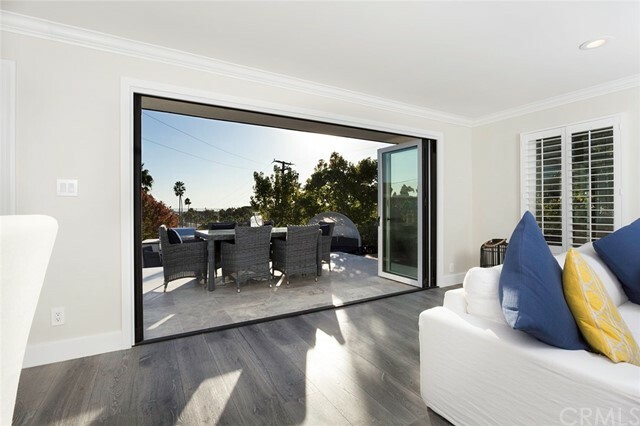 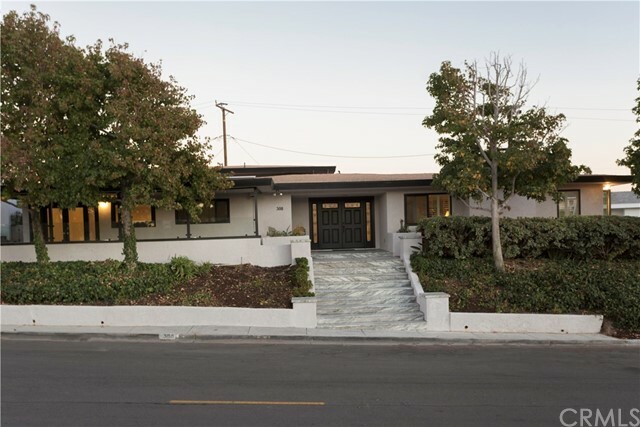 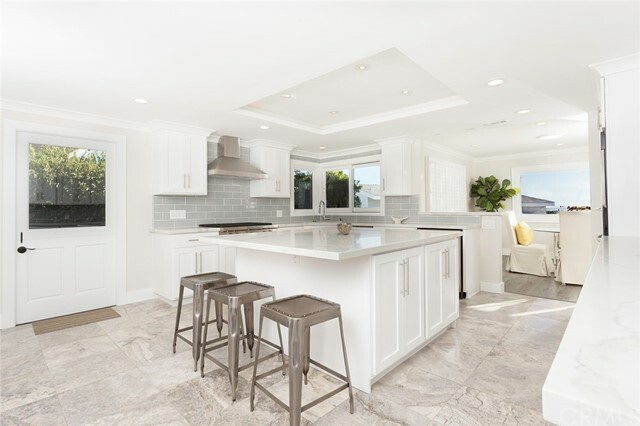 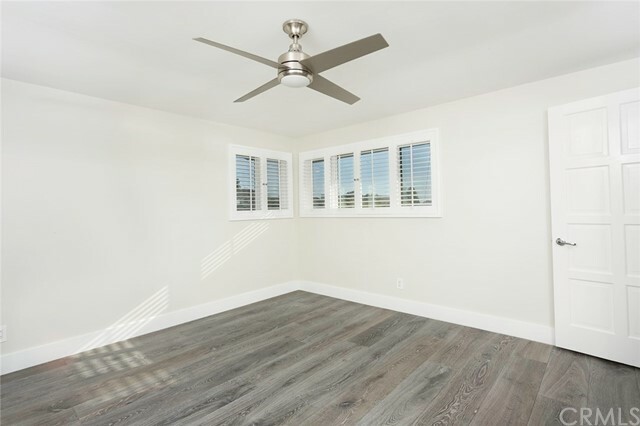 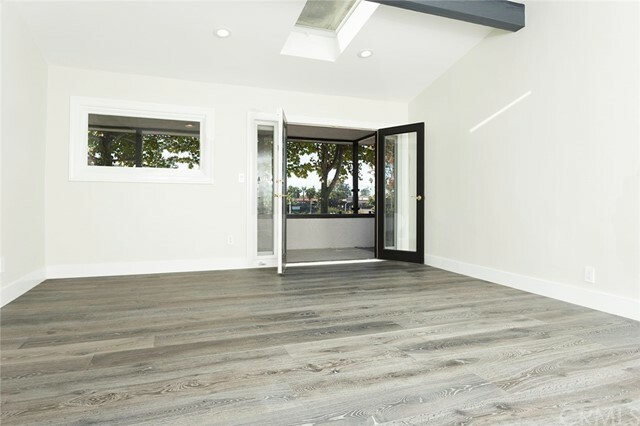 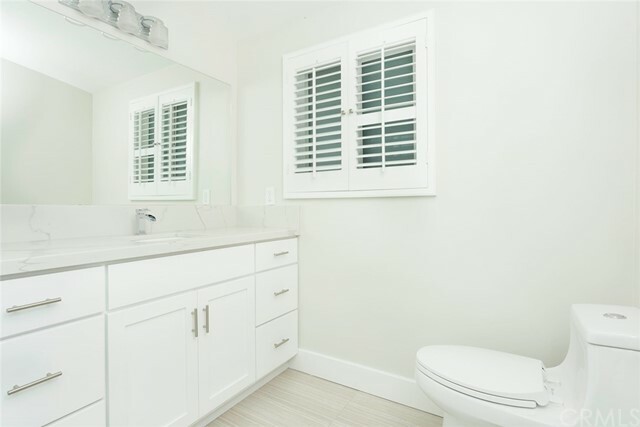 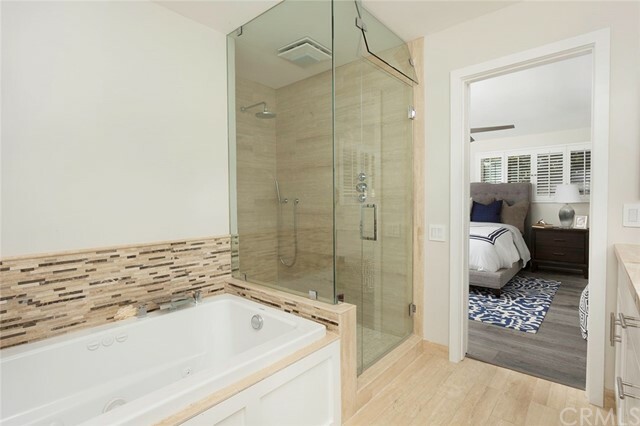 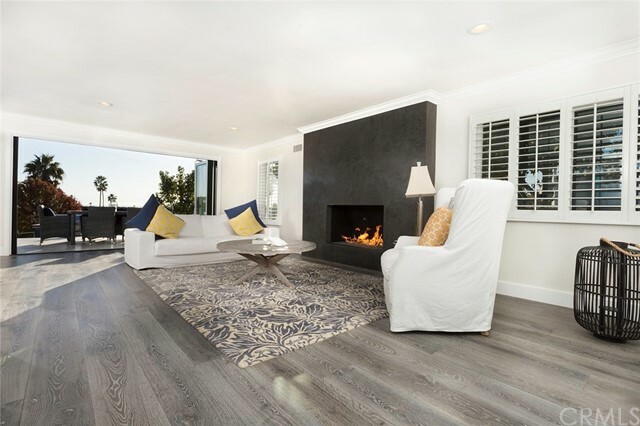 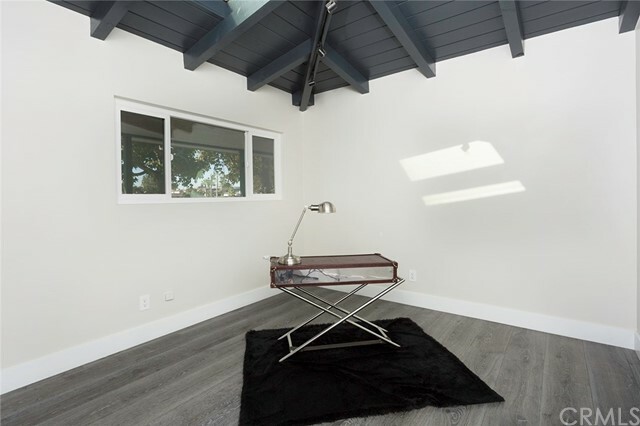 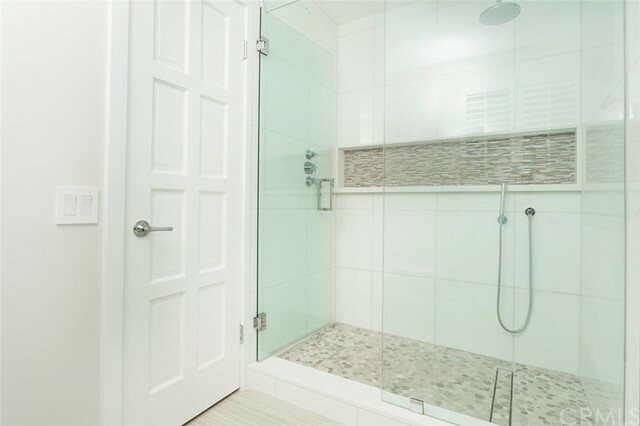 Located in the prestigious ‘Newport Heights’ community, this freshly remodeled and relandscaped 4 bedroom, 3 bath home offers gorgeous blue-ocean views. 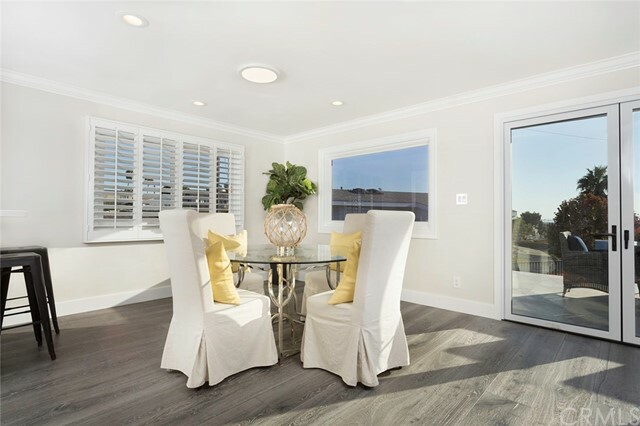 The home's light, bright, modern-traditional design welcomes the new owner to the best of Coastal Orange County living. 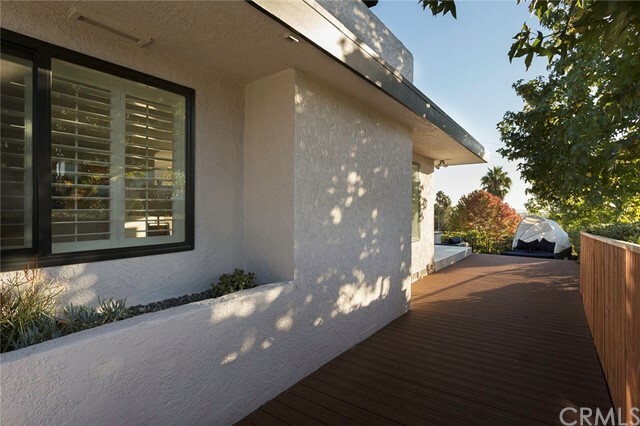 The home’s unique appointment on the hillside offers a high level of privacy while still keeping an open, airy feeling inside. 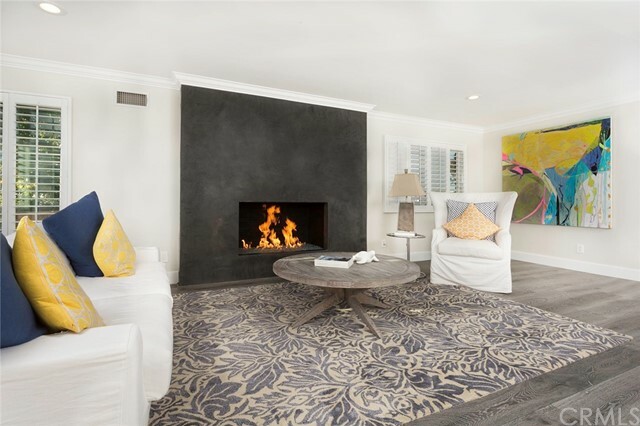 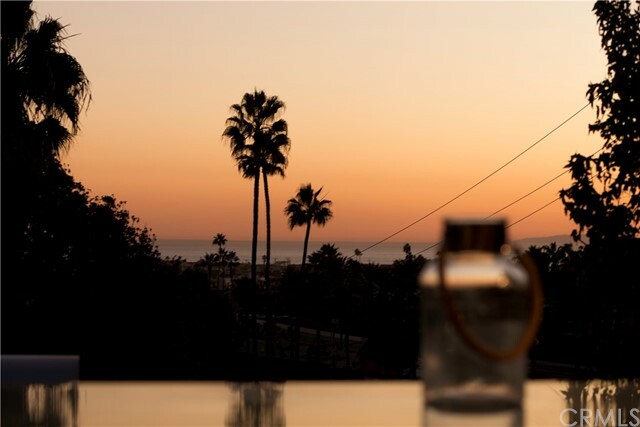 The home’s location is less than 1500 feet from Historic Newport Harbor, Pacific Coast Highway and “A-Market”. 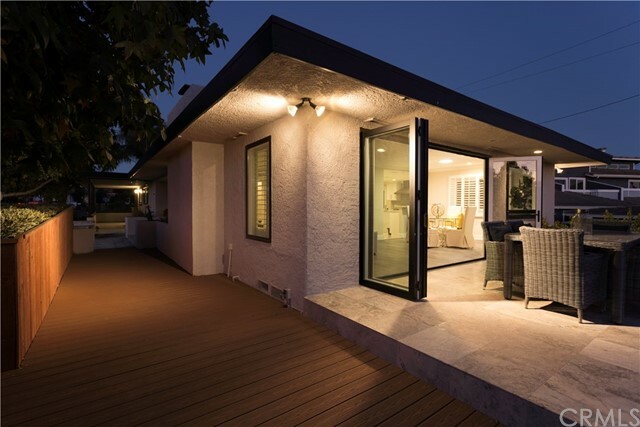 Shopping, dining and entertainment are also very close to this ideally located property. 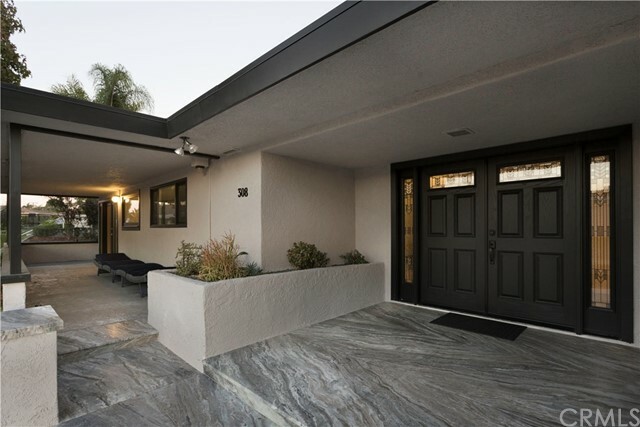 Marble steps welcome the owner and guests to an elevated front entry and a 3 car garage is off of the alley behind the home. 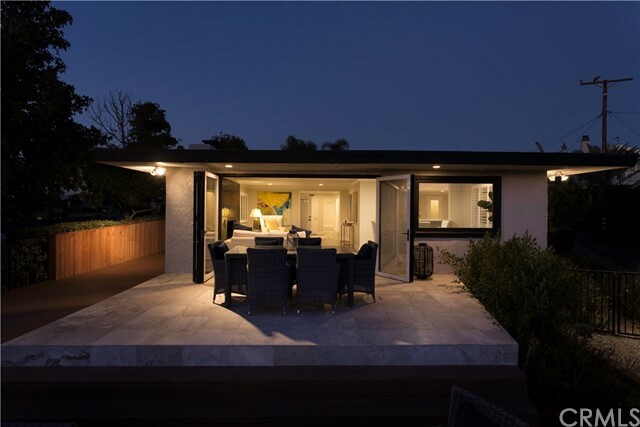 The living room features ocean views, a beautiful black-venetian-plaster gas fireplace as well as glass bifold sliders that open up to a newly built deck, herb garden and built in BBQ with fridge. 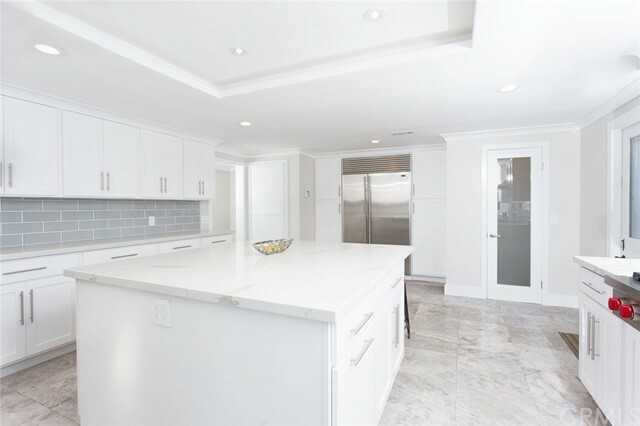 This home was remodeled using only the finest materials and craftsmanship, from the brushed marble entryway, to the chefs kitchen, appointed with all brand new stainless-steel appliances, including “Sub-Zero” fridge, “Wolf” range, Thermador oven & wine cooler. 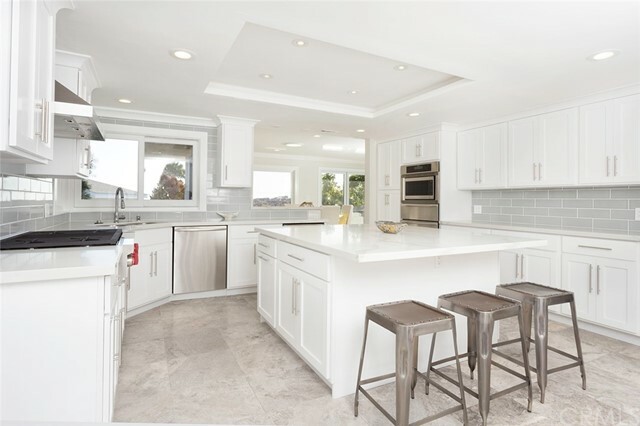 Calcutta classic quartz counter tops and travertine kitchen floors complete the styling. 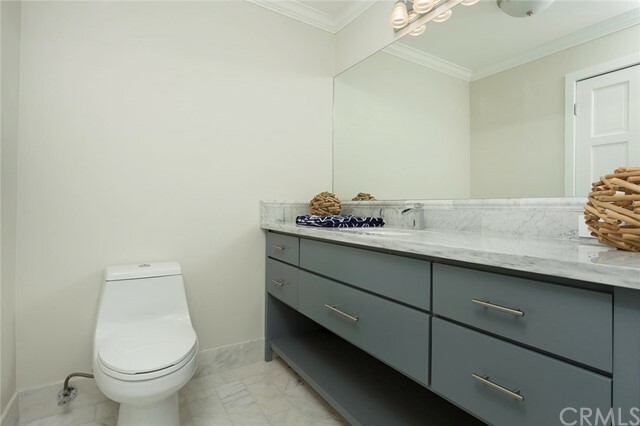 All bathrooms feature Arabescato Carrara marble and Roman vein cut travertine. 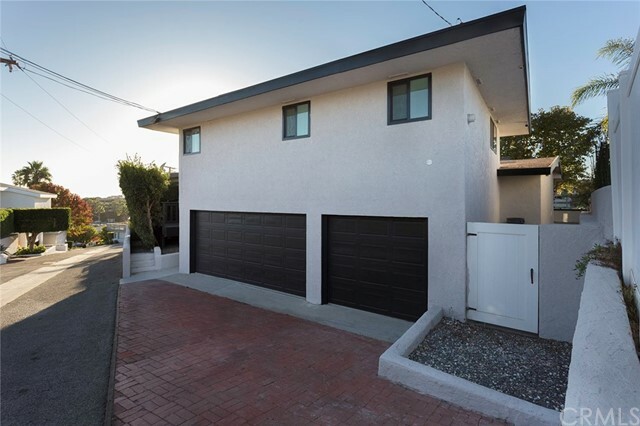 To have a completely remodeled, ocean-view home with a 3 car garage in Newport Heights is a rarity, especially at this price.